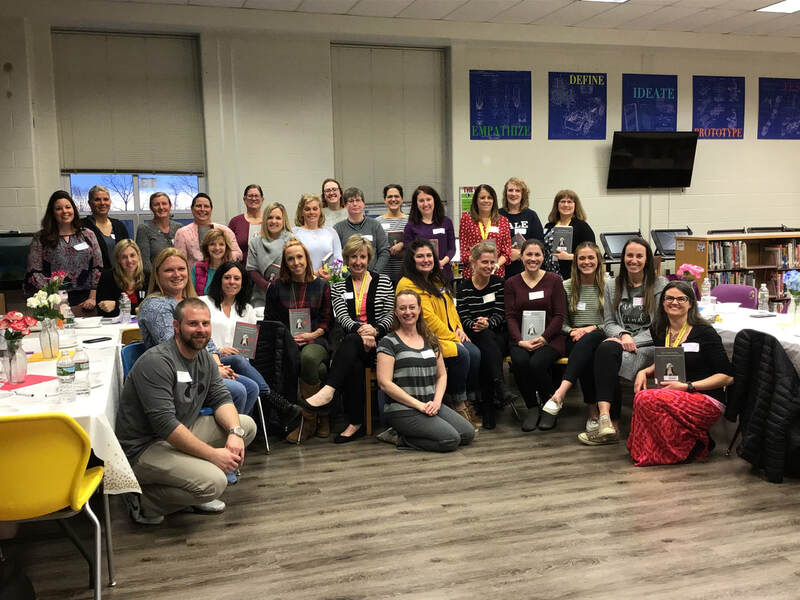 The 2019 Community Book Club dinner was a SUCCESS! ​This school year, HTS will gather again for this community reading experience designed to get everyone reading the same book at generally the same time. 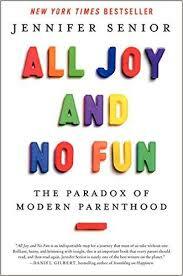 This is not for our students; it's for the grown-ups. 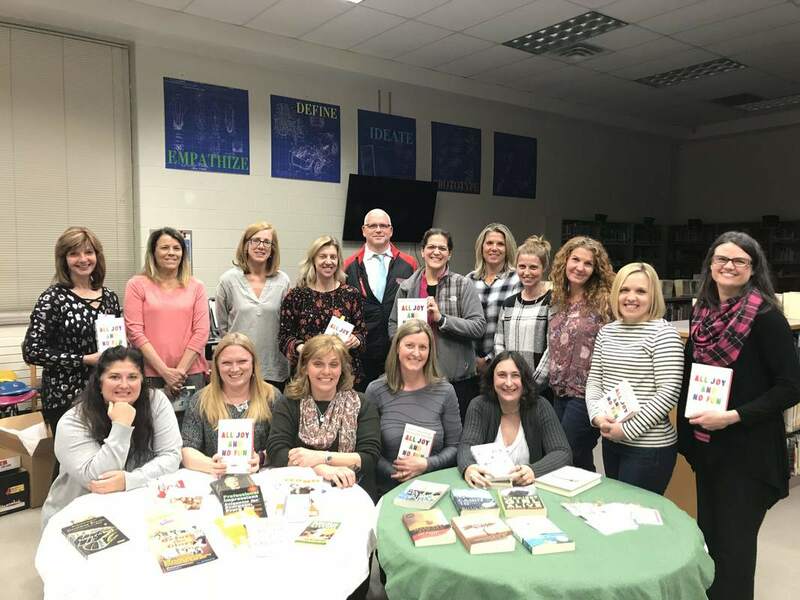 One Book, One Harmony, hopes to bring together book-loving staff, parents and community members. 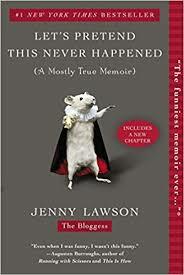 The chosen book is Let's Pretend This Never Happened by Jenny Lawson. Like it or loathe it, the goal is to get people talking about it! ​3: Get social about it! 4. Join us for dinner and discussion on Monday, March 25, 2019 in the HTS Media Center. Questions? Email Mrs. Demarest at demarestv@htesd.org. How do we make reading social? Keep in mind there is no one right way to make reading social. Do what works for you and your comfort level. What's most important is that when we read a new book and socialize with others, it stretches our thinking. Talk about it with a friend or family member. Start your own book club.